I approach our budget from two directions, spending less and making more. 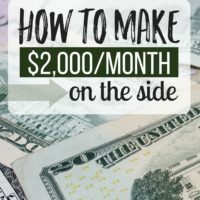 I interviewed Gina Horkey this week to talk about how she makes more money. She managed to quit her job to freelance write full-time from home. 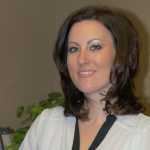 Gina has boundless energy, encouragement and she's an easy person to learn from. 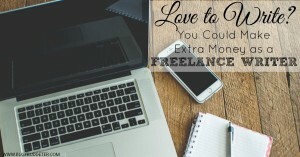 Whether it be a side job to help you pay off debt, or something you want to switch to full-time, freelance writing is a great option if you love to write. 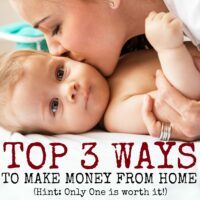 Replacing your income by working at home is completely possible. I've done it. Gina's done it. You can do it too. 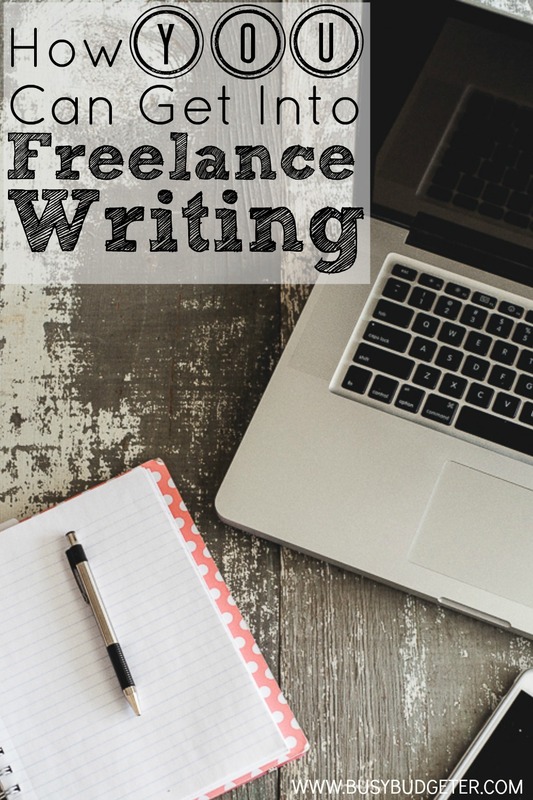 What exactly is freelance writing? Can anyone do it? Freelance writing to me means getting paid to write, primarily online. As a freelancer, you're self-employed, so typically you don't have steady work or a regular paycheck. Rather, it's your job to piece together clients and work to make up your work schedule and earn a living. 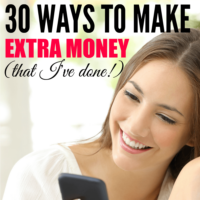 You can do this full-time (like me) or as a side hustle to bring some extra dough into the household. Can anyone do it? Yes and no. You need to like to write. You don't have to be the best writer out there though. The more you write, the better you'll get. You don't need to have perfect grammar. I certainly don't. I use Grammarly, a free grammar checker to keep my writing professional. You can get Grammarly for free by clicking here. You also need to be a self-starter, super motivated and willing to encounter rejection more times than not. You don't have to be an expert in anything, but it does help to use your career background and personal life experience/hobbies to focus in on a few niches to get started. If you don't know something, you can always research! Lastly, you should always be learning. You need to have a desire to improve your craft, get better over time and build your business. Again, this comes with practice, but it also comes with actively learning. How did you get started in freelance writing? Through a little soul-searching over a year ago, I realized I didn't want to be a financial advisor for the rest of time (I just turned 31). I had a good thing going as far as working with great clients, great colleagues and a stellar commute. The pay wasn't bad either. But I wasn't passionate about the work I did anymore and thinking of doing it for another 30+ years (it had already been almost nine) felt a bit like a prison sentence. So I started looking into other options. Through my internet research, I realized that freelance writing for the web was a viable option. It was something that I enjoyed, you could make a decent living with it and I was extremely interested in giving it a go. So I took a course, started my own website/blog and began pitching my little heart out. I landed an unpaid gig with The Huffington Post, some samples and finally my first paying job about two months after I started. 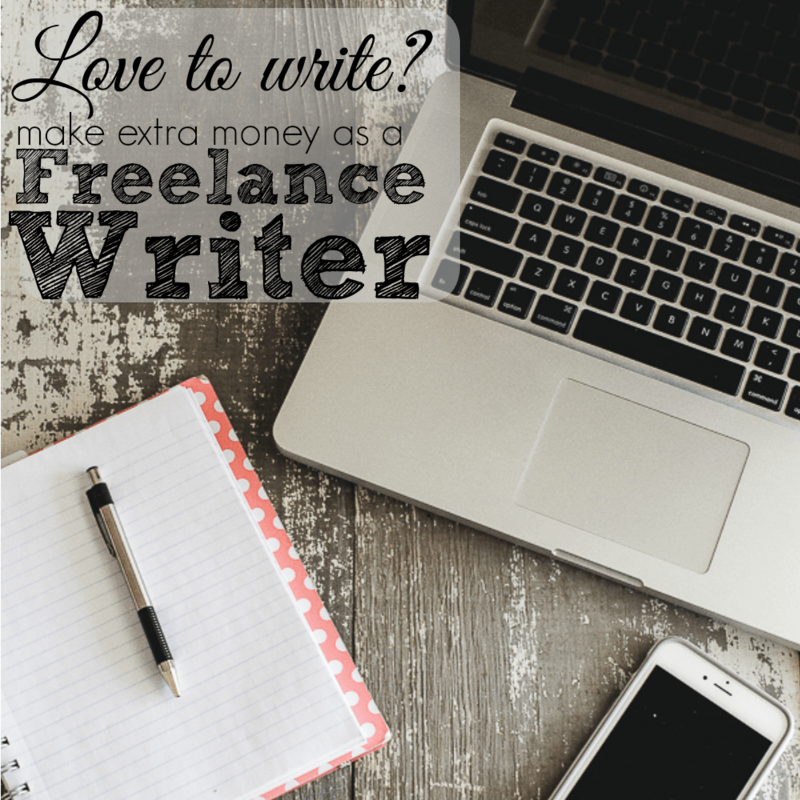 Can you make a full-time salary from home by freelance writing? You can. I don't. Meaning, I make a full-time salary, but it's not entirely from writing. I piece together writing, virtual assistant work, coaching and product sales to make a decent living. I'm the breadwinner of our family of four. 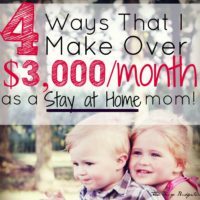 My husband stays at home with our two toddlers and I quit my job to freelance full-time at the end of 2014. Writing was how I got my start and is still a large part of my business. It was always my goal to build up a diversified freelance business though. Not only does this hedge my bets from an income standpoint, but it also keeps my work fresh and interesting! There are writers I know that do make a full-time living from just writing, so it definitely can be done. You either need very high paying clients (i.e. $400+ per piece) or a ton of clients (i.e. be writing 80+ articles per month). How do you juggle parenting and working? As I mentioned, my husband stays at home with our kids. He's great and focuses on all of the household stuff too (cooks, cleans, etc), so now all I worry about is work and paying the bills. When I was building my business as a side hustle, I would get up at 4:30 in the morning to work for an hour or two before the kids woke up and I would need to start getting ready for work. I also worked a four-day work week, so I used Friday's to work on my new business. Finally, I would hire a babysitter sometimes on the weekends, so Wade could have a break! I knew that it was temporary. It was my goal to work really hard, so I could change careers and ultimately spend more time with my family. Now that I'm a full-time freelancer, one of my favorite parts of the day is coming in to have lunch as a family and lay the kiddos down for their naps. I never would have been able to do that last year! What are 4 Things I need to know right now if I want to start freelance writing? You need to commit at least five hours per week to your new freelance business. 10 is better! Fear is the hardest part to overcome. Fear that you're not good enough, that people won't like what you write or anything else that fear can morph itself into to try and keep you from realizing your dreams. Learn how to punch fear in the face and do it anyway! You need to also get comfortable with rejection. Stephen King used to literally nail his rejection letters to the wall above his writing desk (before email was so popular). I tell my coaching clients to pursue rejection like it's your job. It's just one step closer to hearing the next yes! It's a lot of work, but it's totally worth it. If you want to do something different and have control over your time and schedule, starting your own business is where it's at. You might work more than ever before, but it's kind of fun when you're building YOUR business, rather than someone else's. How could I get started if I wanted to get into freelance writing? I just happen to have a great solution for that! One of the things that I did as I started my business was to document my progress. I didn't want to live out the definition of insanity and keep doing the same (wrong) things over and over, expecting different results. So I took notes about my approach to identify my patterns; what worked and what didn't. Over time, I found that I had a blueprint of sorts to help others launch their own successful freelance writing business. So I turned it into a self-paced email course. Mind you, you could get started without a course. You could do a lot of research, figure out where to find work and do it on your own. But I've always been a fan of taking shortcuts when possible and learning from others that have successfully done what I want to do. So I did things like invest in a course, subscribed to paid job boards and paid a mentor to help me get farther faster. I still do all three of these things on a regular basis (I just invested in a $1,000 course, which is far more than I ever thought I'd spend!). Lucky for you, I'm a fan of affordability. When I created 30 Days or Less to Freelance Writing Success, I wanted virtually anyone to be able to take it without breaking the bank. So I priced it as low as I could. It currently retails for $47. Click here for the 30 Days or Less to Freelance Writing Success Course. 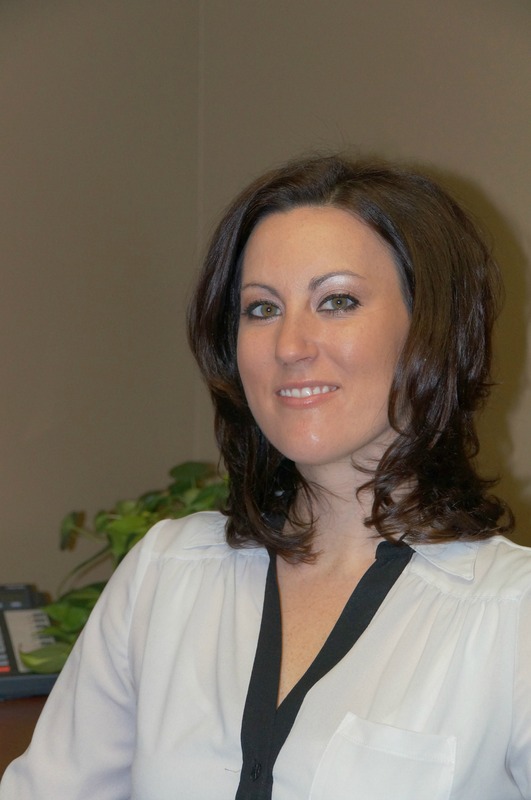 Gina Horkey is a writer for hire, with a background in personal finance. She also offers coaching services and really enjoys helping other freelancers gear up to quit their day jobs and take their side hustles full-time. Please stop by Horkey HandBook and say hello and download a free copy of 8 Tips to Start Your Freelance Career off on the Right Foot! Have you ever tried freelance writing? Would you like to? Thanks for having me Rosemarie! If anyone has any questions, I’d be happy to try and answer them in the comments:-). Is the course still available for $47? Thank you very much for this informative article. I have long dreamed of becoming a freelance writer and performing various tasks on the Internet. For me to become a freelance writer it would be just fine, since I am a student and very fond of traveling. Once my friend went on a round-the-world trip due to the fact that he worked as a freelance writer and he always had money for travel and food. I believe that with your advice I will succeed. And I hope that you will continue to share the same rare, useful and interesting tips for beginning freelancers!